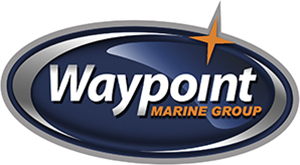 Waypoint Marine Group has a wide selection of Walker Bay Genesis Boats. We also provide Repair services in Seattle and surroundings regions. As with every Walker Bay® boat, the true beauty is in the details. Every small point has been considered in the design of the Genesis RIB and it is all packaged together in a revolutionary construction, which is more durable than anything else on the water. From the injection molded hull and unmatched storage capacity to the replaceable tube design, Genesis is truly something different.